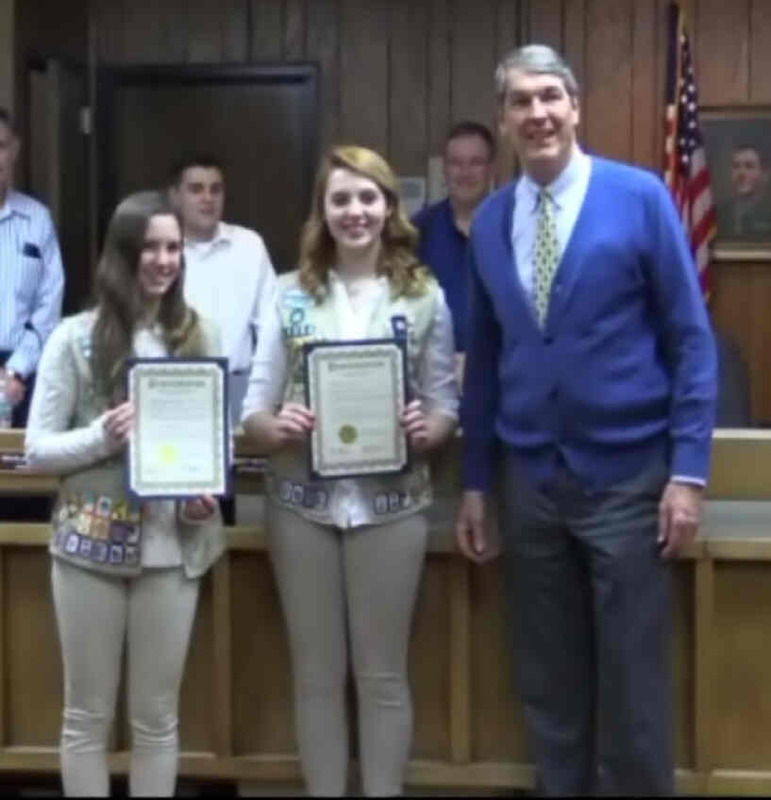 Two local Girl Scouts were acknowledged. had been awarded The Girl Scout Gold Award. That award represents the highest achievement in Girl Scouts. ways, including using a seven-step project to solve a community problem. It was reported that the demolition of the Washington School was going out for bids. The asbestos has already been removed. It is hoped that the demolition can start by the end of April and be completed by July. Bridgewater Recreation for them to take over (and add) many sports for Raritan. Bridgewater is putting together a proposal for Raritan. which are currently not part of Raritan Recreation would be available for Raritan kids. Linda Schulte of Raritan was hired as Recreation Director at an annual salary of $15,000. Kevin Stianchi of Hillsborough was hired as Assistant Recreation Director at an annual salary of $12,000. Michael Mulcahy was hired as Property Maintenance Code Official at an annual salary of $52,000.